Hey peeps! 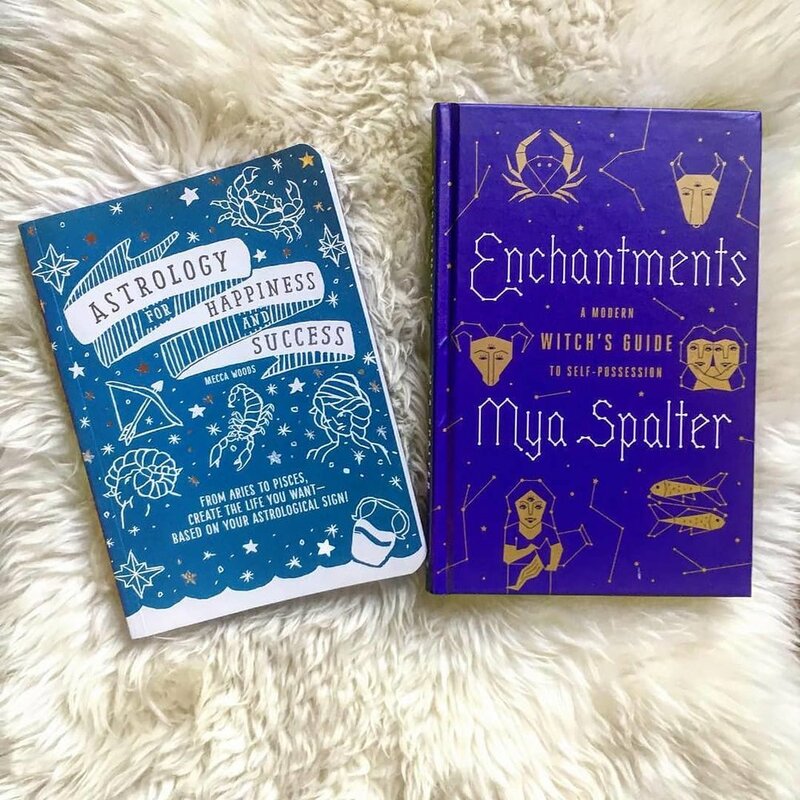 If you’re in in New York City, I’ll be joining fellow witch and new author Mya Spalter to discuss her new book Enchantments: A Modern Witch’s Guide to Self-Possession as well as all things mystic, astrology, and magic related. We’ll be talking a little about my book too!